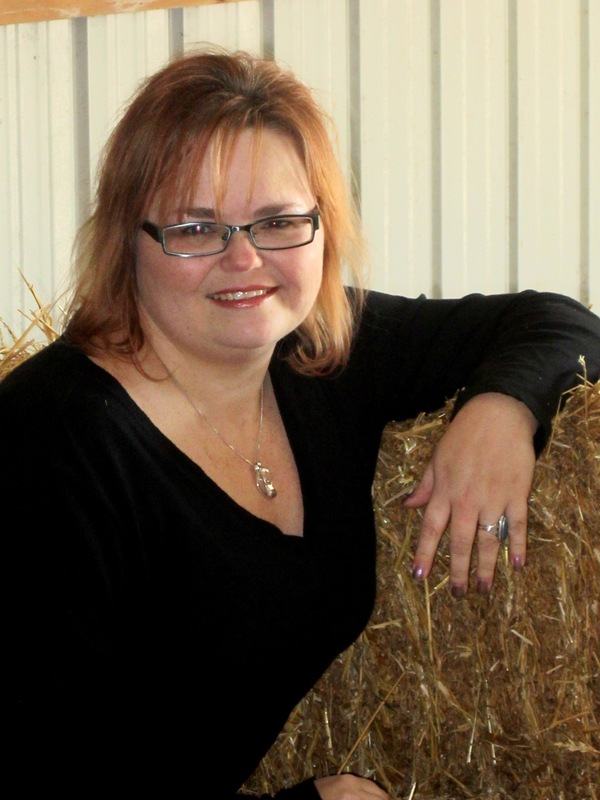 Let’s meet this week’s spotlighted author… L.S. Murphy lives in the Greater St. Louis area where she watches Cardinals baseball, reads every book she can find, and weaves tales for teens and adults. When not doing all of the above, she tends to The Bean (aka her daughter), her husband and a menagerie of pets. Reaper is her debut young adult novel.She is a co-rep for the Southern Illinois region of Society of Children’s Book Writers and Illustrators (SCBWI) and a member of the St. Louis Writer’s Guild. Repped by Julia A. Weber of J. A. Weber Literaturagentur. It doesn’t take long for Quincy to realize the only way out of the game is to play along especially since Death can find her anyway, anywhere, anytime. And does. Like when she’s reassuring her friends she wants nothing to do with former best friend Ben Moorland, who’s returned from god-knows-where, and fails. Miserably. Instead of maintaining her coveted popularity status, Quincy’s goes down like the Titanic. Maybe … just maybe … that’s okay. It seems, perhaps, becoming a grim reaper isn’t just about the dead but more about a much needed shift in Quincy’s priorities—from who she thinks she wants to be to who she really is. 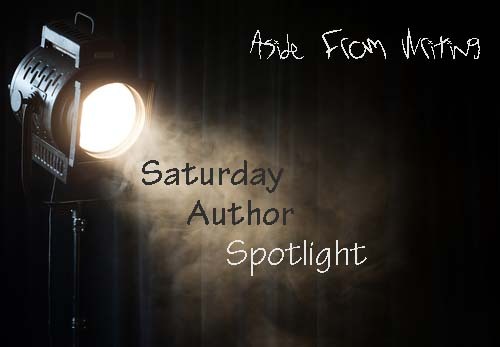 This entry was posted in Saturday Author Spotlight and tagged author bio, l s murphy, reaper, saturday author feature, saturday feature. Bookmark the permalink.